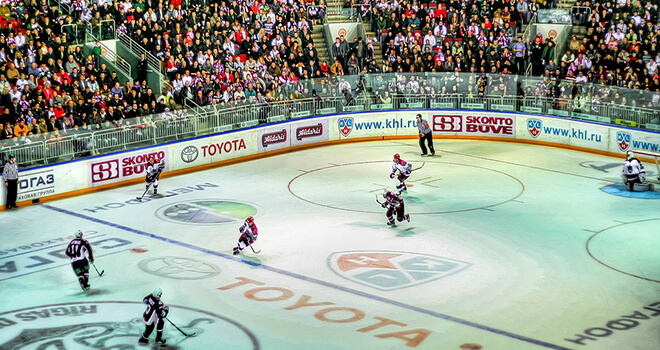 No matter if you are a big fan of ice hockey or have never watched a game before – ice hockey game in Riga is definitely worth a visit. 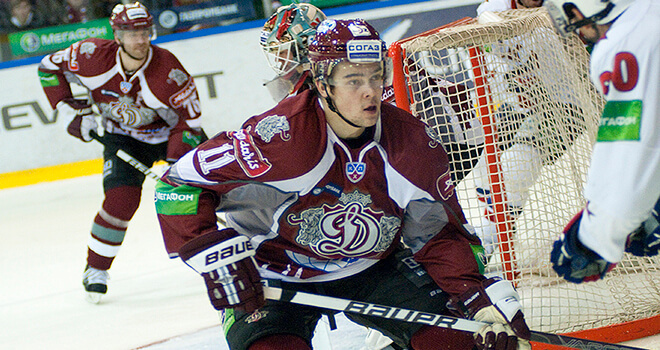 Dinamo Riga is a professional hockey team, a member of the Kontinental Hockey League (KHL). You will be picked up from your hotel and after few minutes you will be there. You will get ticket to the Riga Dinamo game and a nice cold beer. Comparing to other countries where you cannot have a beer while sitting in a stadium, Riga has it all – cold beer, hot dogs, chips and a lot of fun. You can enjoy hockey games from September till March. Our English speaking attendant will teach you how to cheer for the Latvian team! 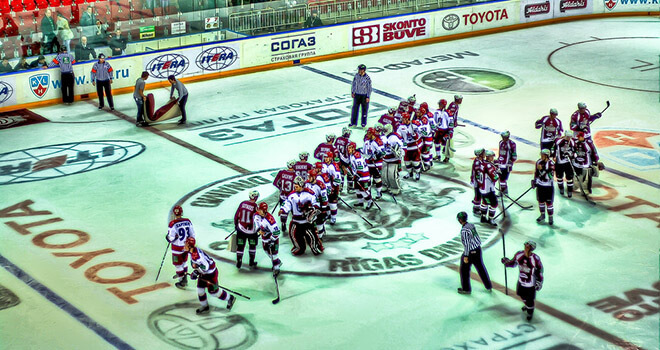 After game you will be taken back either to your hotel or old town of Riga.